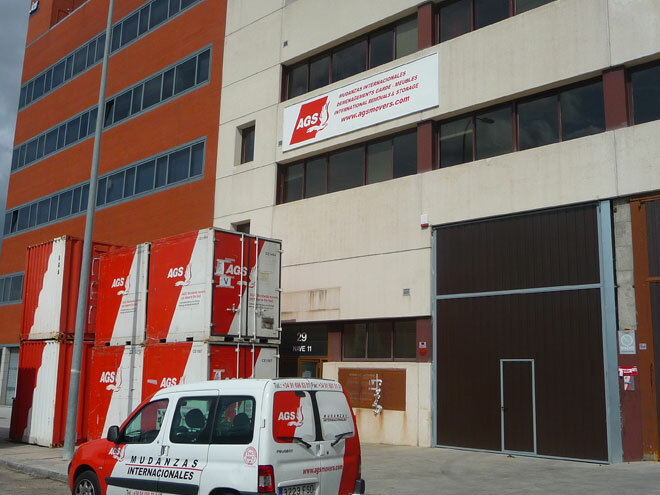 AGS Movers Madrid has just invested in brand new, ultramodern premises, which will allow the branch to continue providing top notch removal services to clients. 11 km from the city centre, and conveniently located on the A2 motorway from Madrid to Barcelona. 400 m2 of office space for the reception and the move management team. The space has been carefully fitted to offer the best guarantee for the protection of our clients’ goods, when being handled and stored. In particular, the warehouse is equipped with a hydraulic deck and secure parking which allows staff to easily manage long-term storage, storage in transit and the storage of vehicles. 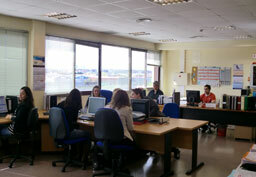 Those new premises are the result of the privileged relationship AGS Madrid has kept with its clients. AGS Madrid will offer a service quality even higher, whilst maintaining competitive tariffs. For any additional information, please contact Antonio Gonzalez, AGS Movers Spain country manager.